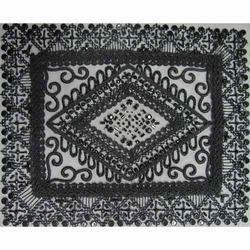 Keeping in mind latest market requirements, we are offering Designer Embroidered Cord Work. 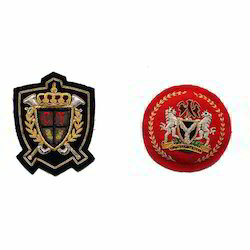 Provided embroidery services are highly demanded among the clients due to its intricate designs and eye catchy look. 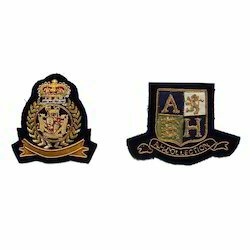 We offer different choices of designs for our appliqué embroidery services which our customers can choose from. 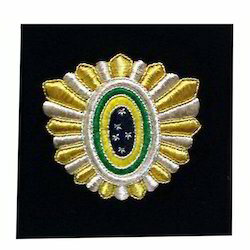 In order to retain our goodwill in this industry, we are offering a latest array of Hand Embroidered Cord Work. 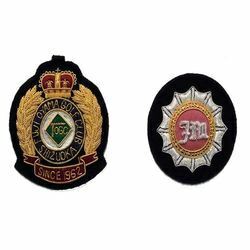 These hand embroidered cord work services are rendered by our skilled and experience team of craftsman and tailors who make use of best quality raw-material and other allied components. 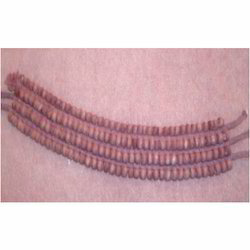 Our hand embroidered cord work services are widely demanded by our clients who are belong to various garment and textile industries. 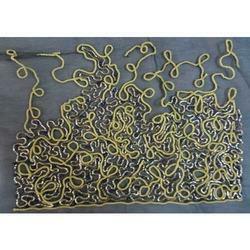 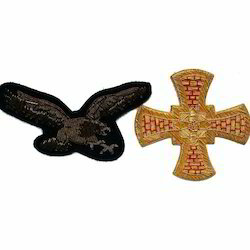 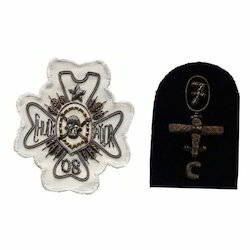 We are the noted organization actively engaged in offering a wide range of Embroidered Hand Cord Work. 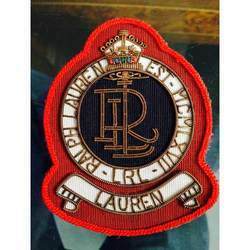 Making use of different color threads and sequins we are able to exhibit the richness of embroidered hand cord work through our intricate work. 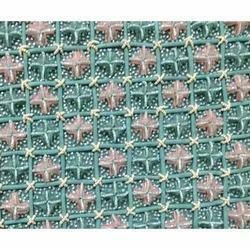 Our entire services have classy looks and are offered in varied eye-catching shades. 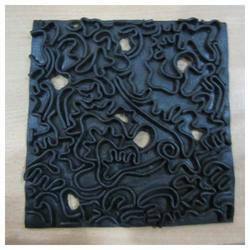 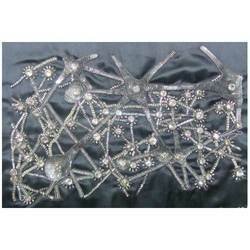 Offered services are offered with varied thickness and have designer appeal. 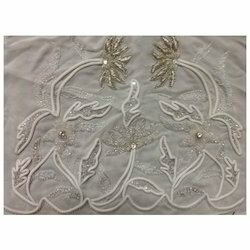 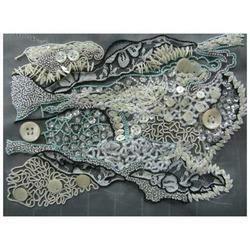 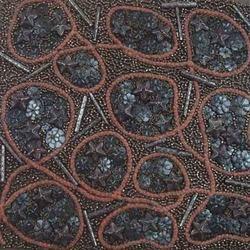 In order to retain our goodwill in this industry, we are offering a latest array of Embroidered Cord Work. 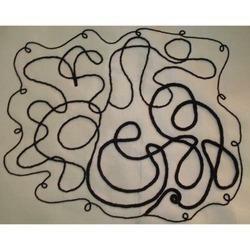 This embroidery cord work services is provided by our talented team of professionals. 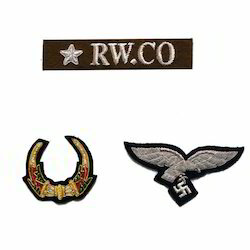 Furthermore, our workforce always keeps latest fashion trends in mind. 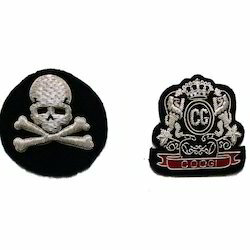 Besides, these offered embroidered cord work services are available in excellent colors and designs.